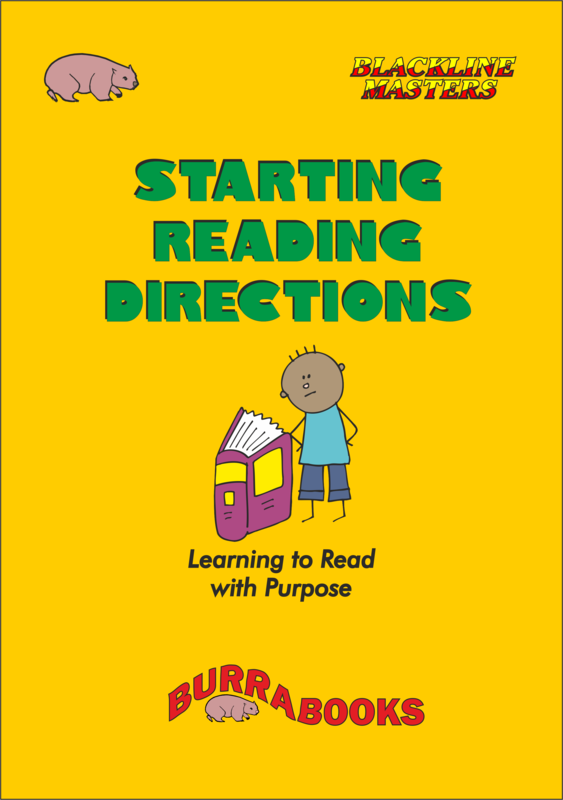 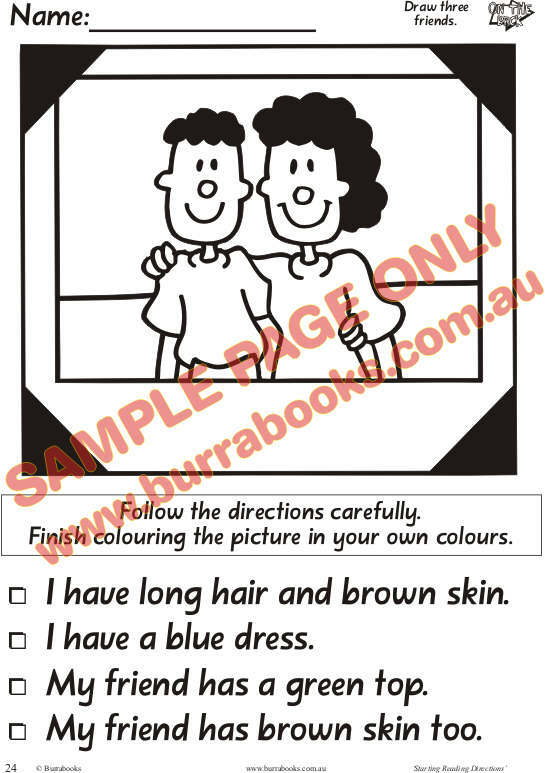 By using large cartoon pictures of photographs this book contains 29 two page units for the beginning students to complete. 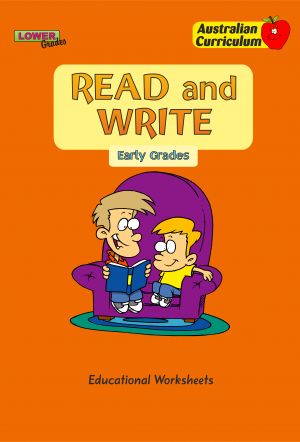 The written language has been kept to a very simple level while maintaining a very high interest level. 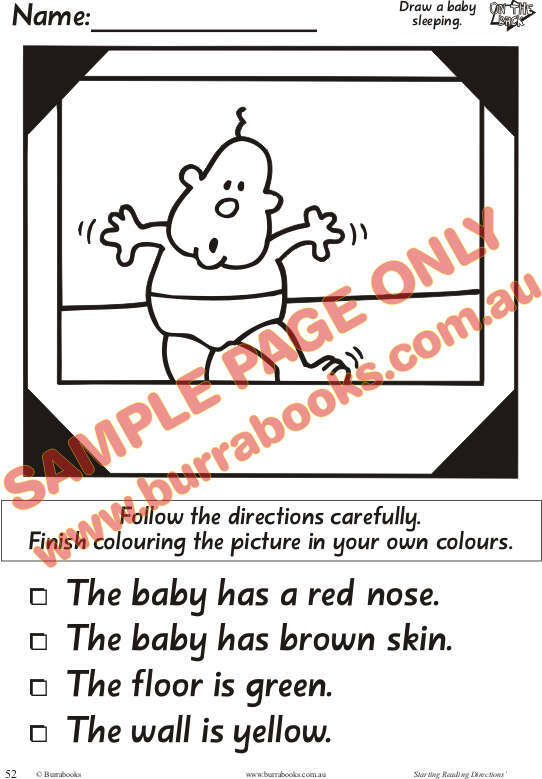 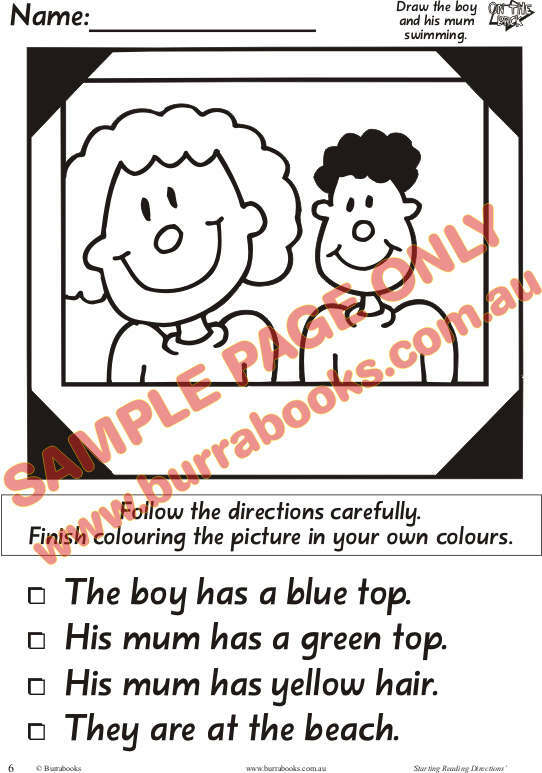 There are directions for students to complete the ‘photos’ in the book, as well as adding some drawings of their own, and completing a simple cloze activity. 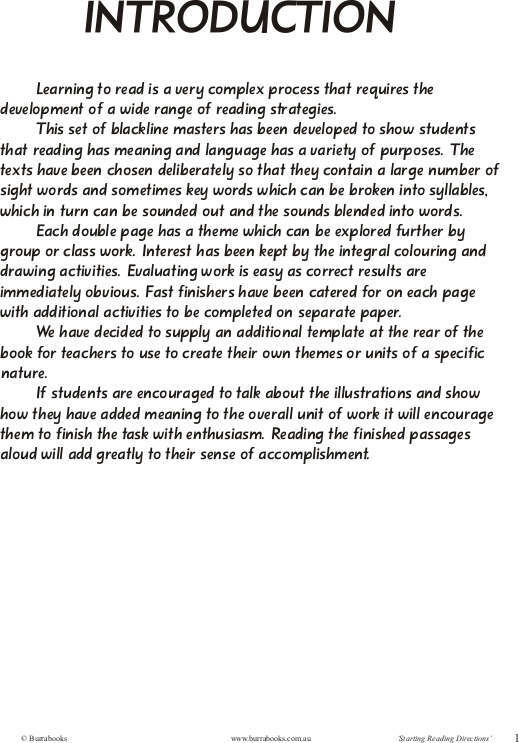 These are self-contained, high-interest, low teacher input activities. 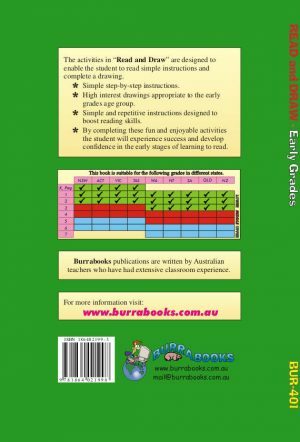 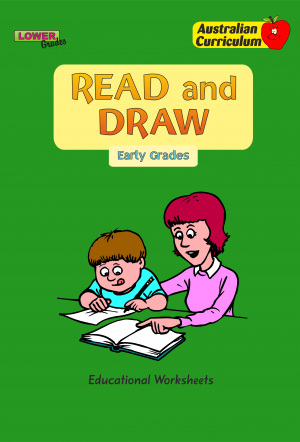 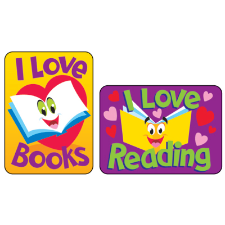 Each page has further activities for fast finishers.